Great for a family day out or for those who simply want a sleepy day of reading, highlights include historian David Reynolds and children’s author Michael Rosen as well as puppet shows and crafting workshops. The Swan Hotel and Hay Castle are getting involved with events too, or simply get ahead with your Christmas shopping. Head to Booth’s Bookshop, The Hay Antique Market or the Lion Street Gallery, to name a few. Asleep in Hay - this stylish apartment is in the centre of the town itself, perfect for those dozing evenings curled up on the sofas unable to put your new (or old) Hay book down. Hay Seed - in the centre of the town this contemporary cottage makes a perfect base for exploring Hay and all its hidden secrets or simply heading up those Black Mountains. 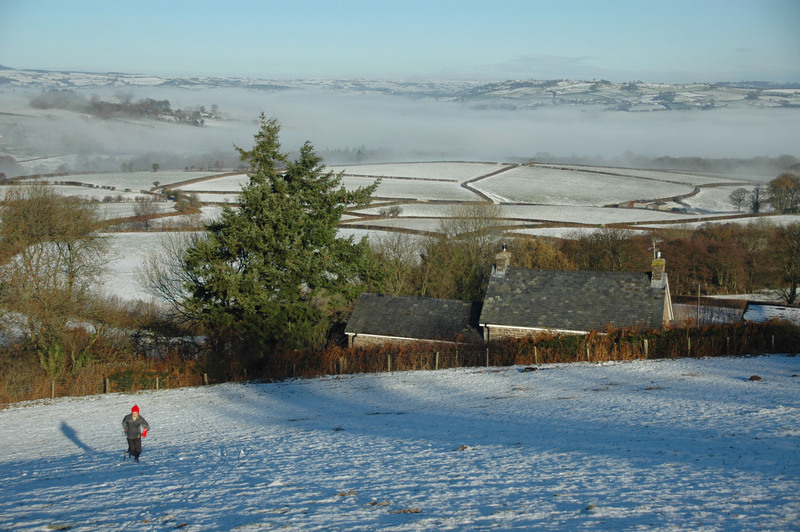 The best primestock event in the UK, the Royal Welsh Winter Fayre has over 1,400 entries in the competitions to show off the best that British farming has to offer. The hall will hold over 300 stands with cookery demonstrations, artisan crafts, floral art and antiques, with something for everyone. Lily Pond Lodge - this romantic wooden cabin is perched on the side of a pretty pond scattered with water lilies and bullrushes, a heavenly location. Llwyn-y-fron - sleeping 10 this luxurious farmhouse has everything a large family will need, plus the added luxuries of a sauna and garden hot tub! Famous for throwing one of the most successful food festivals in the UK, Abergavenny is doing it again this time with a festive twist. The fair will be filled with top quality specialist exhibitors, demonstrations and plenty of delicious local produce to choose from, all with a Christmas theme. Stay in: The Tower - live a fairytale in this Elizabethan tower. Guests can sink down into the four poster bed or enjoy the warmth of the open fire. Strawberry Wood Barn - 5 miles from town this barn is wonderfully private with large gardens, so let the kids run free to wear them out before bedtime. Get in the party spirit and come along for an evening of folk dancing with the Llandovery Folk Dancing group who have been getting together for a jig once a month since 1994. Everyone is invited to have a go, as long as they bring along some Christmas enthusiasm. Esgar Berfedd - nestled in the Crychan Forest, this remote cottage is the perfect base for woodland walks or hiking, depending on how your aching muscles are feeling after all that dancing. Joshuas Cottage - guests will never tire of things to do during a stay in this beautifully furnished cottage with the Aberglasney Gardens, National Botanic Gardens of Wales, Carreg Cennen Castle and Dinefwr Park all on the doorstep. Stay in: Buttercup Barn - this 5* stone barn is fully equipped for a large family and perfect for animal-lovers as horse and sheep graze nearby. Take the children on the steam train to see Santa in his grotto and everyone receives a personalised gift, or a mince pie and sherry for the adults! 14th Dec-3rd Jan - Big Pit are turning festive with two weeks of a Christmas quiz around the pits so test your knowledge and learn something along the way. 7th Dec - Join Big Pit for a day of activities making Christmas cards or decorations from scratch for unique (and thrifty) gifts this Christmas. 15th Dec - make a Rudolph reindeer mask, meet Mother Christmas with a gift for every child to take home. 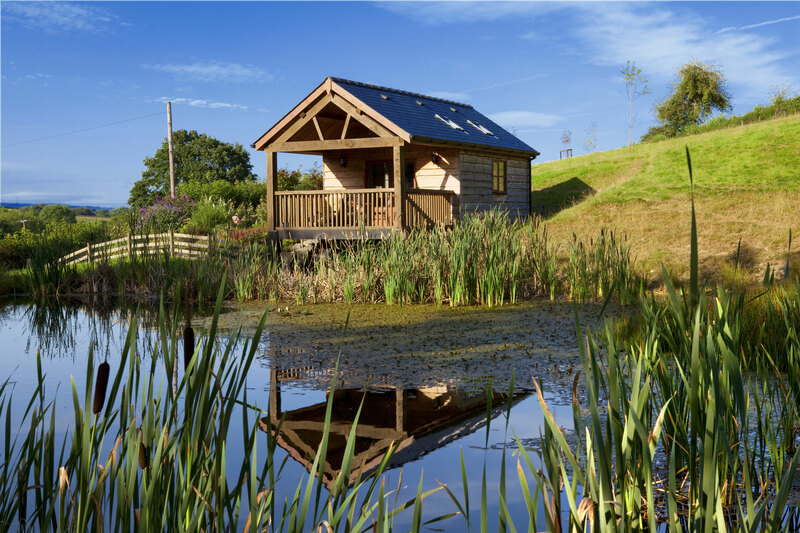 Lakeside lodge - remote and tranquil with views of the Pentwyn and Ponticill Reservoirs and the Railway nearby. Forester Granary - a walker’s paradise, this courtyard of cottages is nestled bewtween forests, mountains and stunning reservoirs and the Railway a short drive away. What better way to kick off the festive season than a traditional nativity? However Talybont do things differently as the whole cast walk the streets of the village in full costume! Kiwi - sitting beside the canal in the centre of the village with four fantastic pubs to choose from, there really is nowhere better to lay your head in sleepy Talybont. 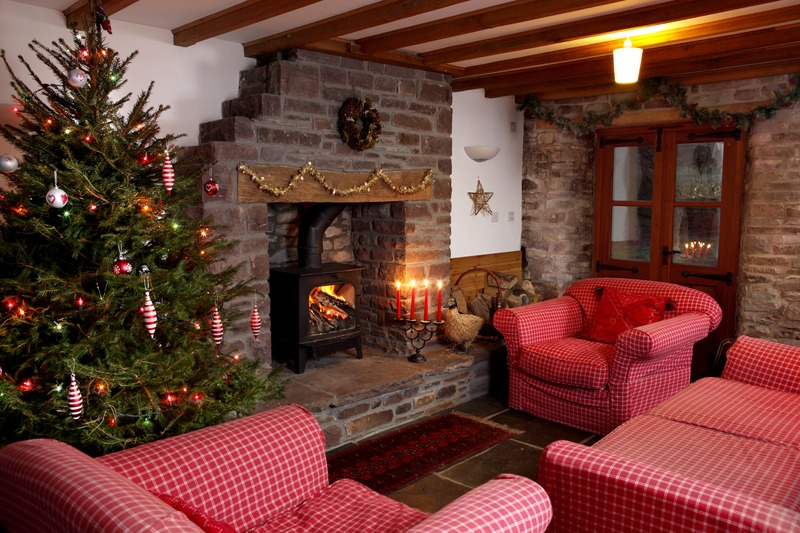 Abercynafon Farm Barn - spacious, light and comfortable this large family house is near to the magical Blaen y Glyn waterfalls, best at winter, and plenty of spots for fishing or mountain biking.